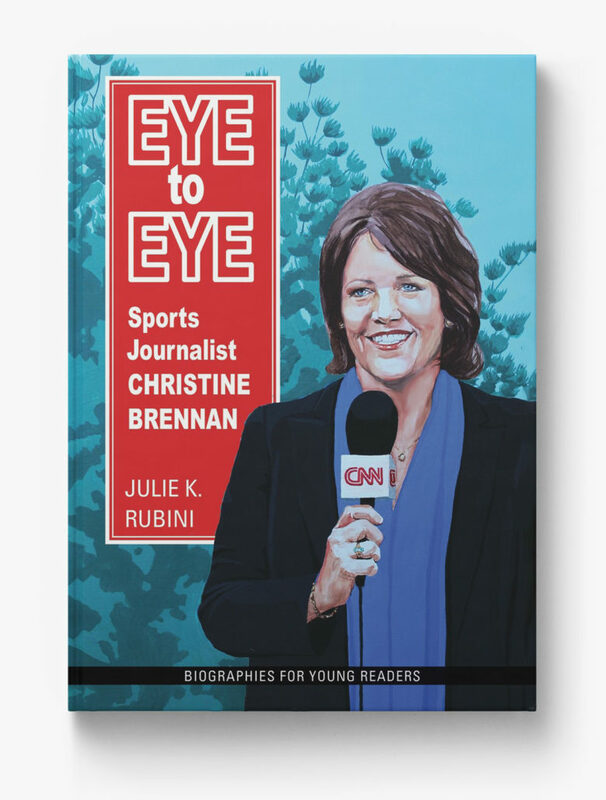 Christine Brennan, the USA Today sports columnist, author, and commentator, uses her voice to advocate for diversity and equality in the world of sports, and her wisdom to encourage future journalists. Sharing my love of the written word with people of all ages, but especially children. Claire’s Day was born out of a desire to honor my daughter in a positive way. Explore and learn about my latest adventures in my roles as children’s book author, founder of Claire’s Day and literacy advocate! Christine Brennan, the USA Today sports columnist, author, and commentator, uses her voice to advocate for diversity and equality in the world of sports. 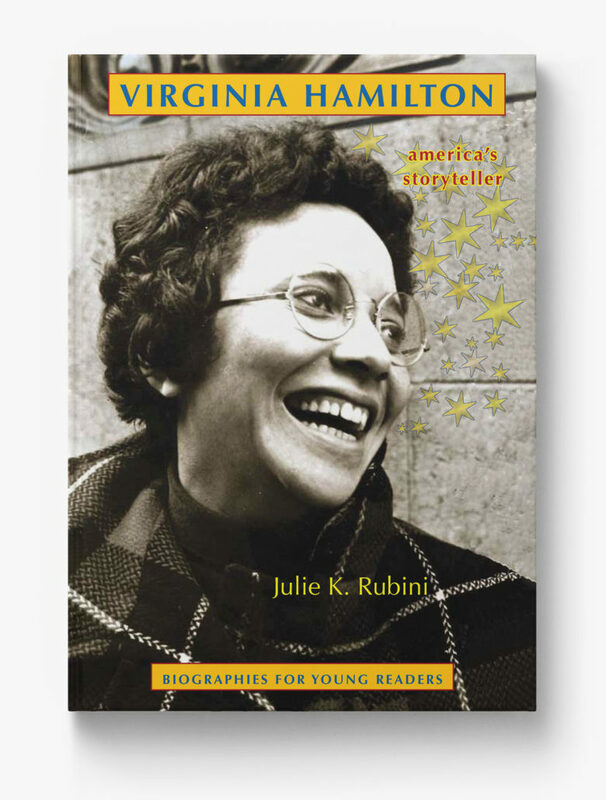 Learn about Virginia’s carefree childhood, conflicts and challenges she overcame, and her exciting role as the most honored author of children’s literature. 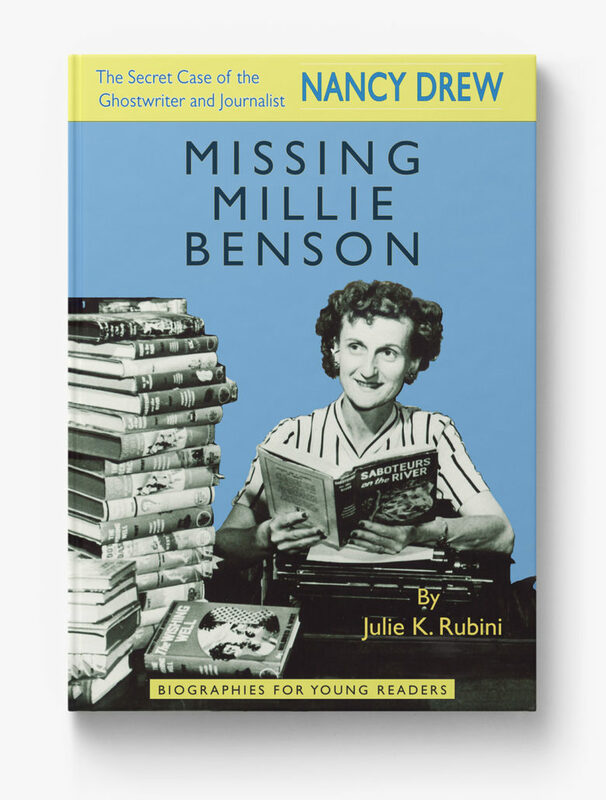 Discover the mysteries behind Millie Benson, author of over 130 children’s books, including 23 of the first 30 books in the Nancy Drew Mystery Stories. 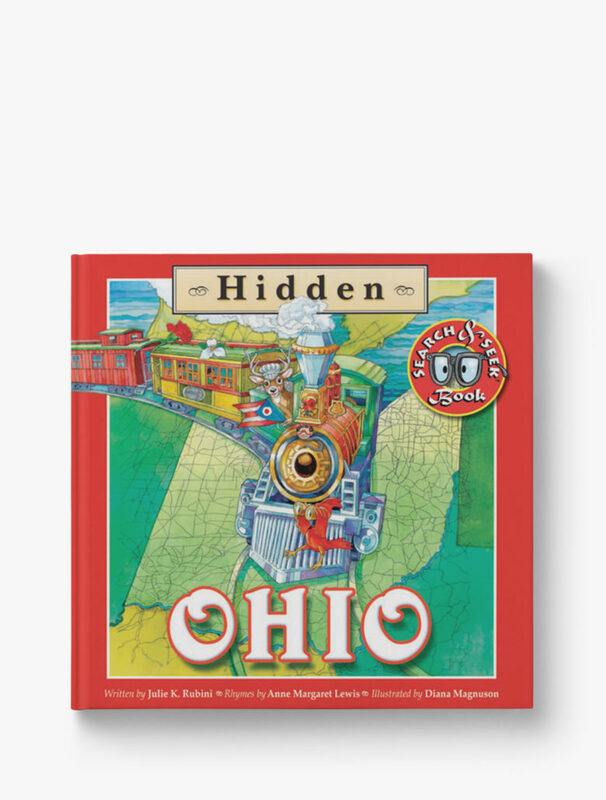 Your ticket to family fun while learning about the many hidden gems in the great State of Ohio! Check out my latest works! What we do to honor Claire. I’d love to come visit your school or library! Celebrating heroes during Right to Read Week!